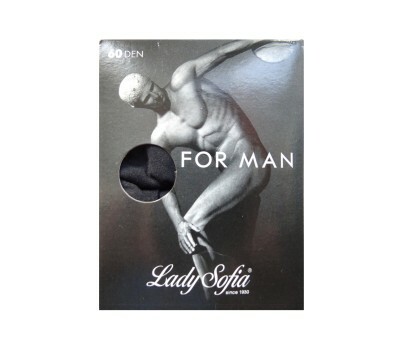 These smooth semi-opaque 60 denier Socks are special designed for a men. 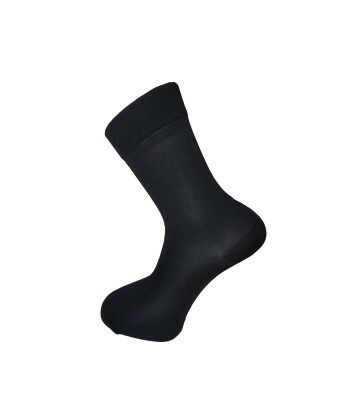 Made of hundred percent microfibre, they are an ideal mix of fashion and function. 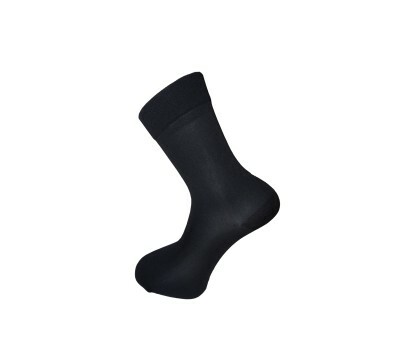 Fine and sleek they are perfect for wearing under trousers.